Not all of Canada's natural wonders are wilderness. Communities across Canada have cultivated oases of trees and greens, colorful flowers, fresh air and serenity in the heart of busy urban centers. Tara Nolan is a garden and travel writer, author of the best-selling book Raised Bed Revolution and co-owner of popular gardening website Savvy Gardening. 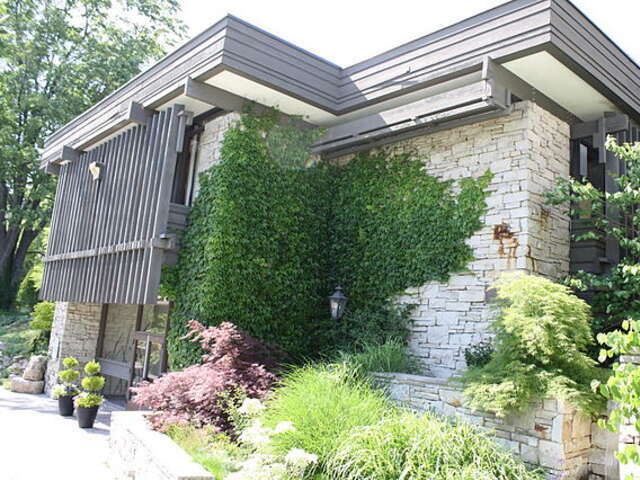 She shares her list of favorite Canadian gardens, from west to east. 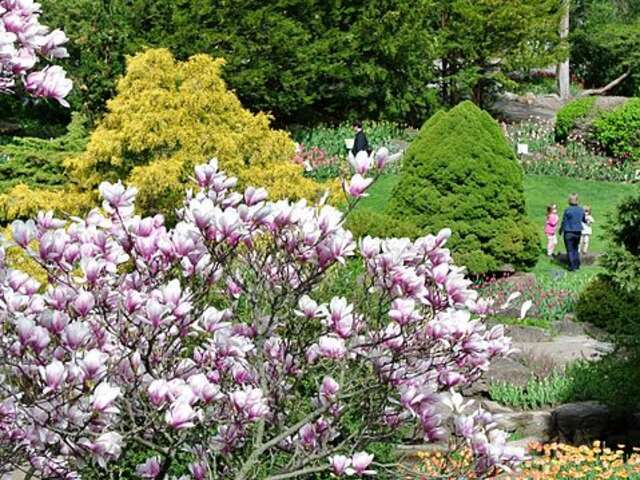 You don't have to be an avid gardener to appreciate Canada's public gardens. 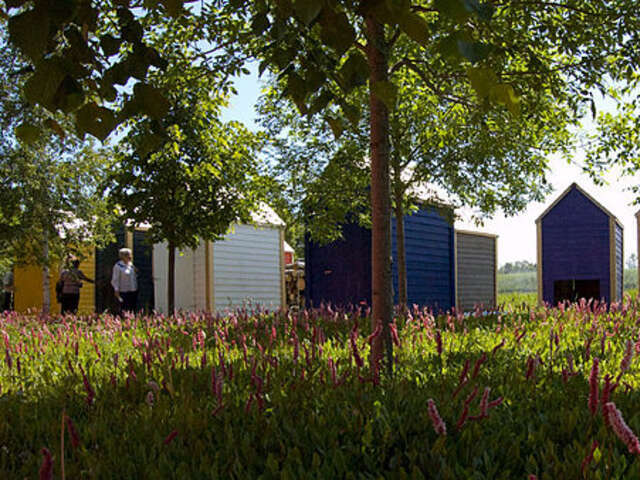 Gardens give residents and visitors a different perspective and experience in a city. The popularity of visiting gardens is astonishing: in any given year, more people visit public gardens in America than go to Disneyland and Walt Disney World combined! Canada's gardens are just as appealing, with engaging activities including some special programming for Canada's 150th birthday. 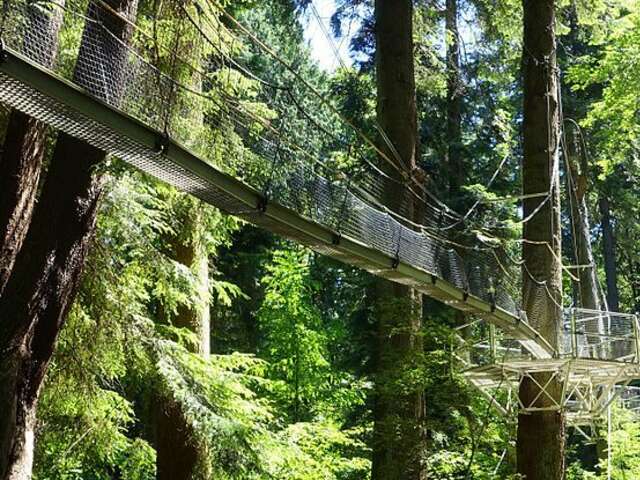 Not only does the UBC Botanical Garden play host to fabulous food and alpine gardens, the GreenHeart TreeWalk, a highlight of my trip to Vancouver last summer, takes visitors through the treetops of 100-year-old trees along canopy walkways, the highest of which is 23 metres above the forest. 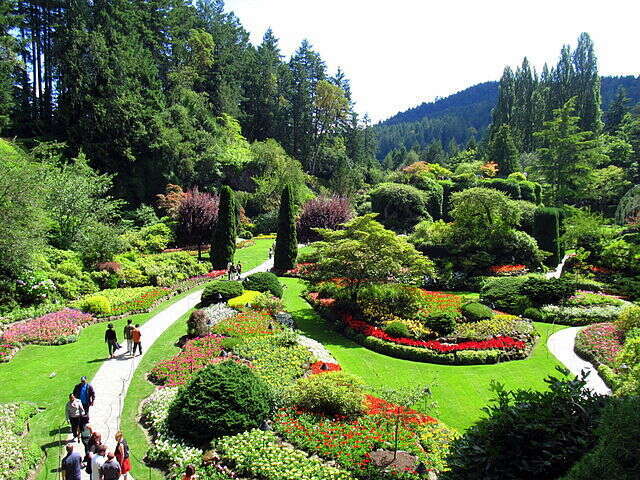 Magnificent Butchart garden draws a multitude of tourists, but it’s worth the visit to see the lush, colourful displays, from the Sunken Garden, which is beautiful through every season, to the Night Illuminations throughout the summer. I’ve visited in the fall when the dahlia walk was in full bloom. 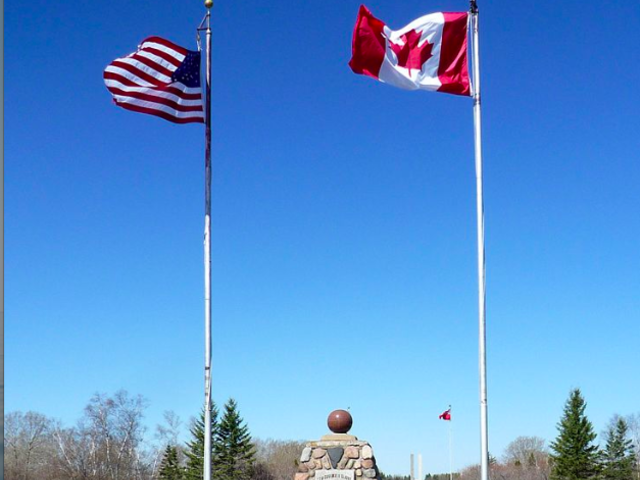 Though a little remote, this garden is unique because it straddles the border with the United States—North Dakota on one side, Manitoba on the other. The message of this garden is one of contemplation and peace. You can even book a campsite to stay for longer than a day. This garden is on my list for a more rugged, outdoorsy trip that involves hiking and biking. This 240-acre gem, 15 minutes from Edmonton, features a lovely Japanese garden and a Tropical Plant and Butterfly Showhouse. I made sure to visit the Herb and Sensory Gardens, as well as the Native Peoples Garden to learn more about what indigenous people foraged for and used for medicine, meals and ornamentation. When you visit this garden, time it so you can lunch at the Patio Café. This urban garden, nestled among leafy neighbourhoods, is looking at expansion to up its garden game even further. In the meantime, check the schedule for weekly entertainment, visit the bustling farmers’ market on a Thursday and sign up for a yoga class in the garden—it’s good to de-stress while on vacation, right? Not only does the Royal Botanical Garden have multiple sites (the RBG Centre, The Rock Garden, etc. ), it also has multiple hiking trails that take you through the wilderness of Hamilton and Burlington and make you forget you’re in a city. Take the kids to the LEGO exhibit and check the schedule for jazz, blues and country music nights in Hendrie Park. 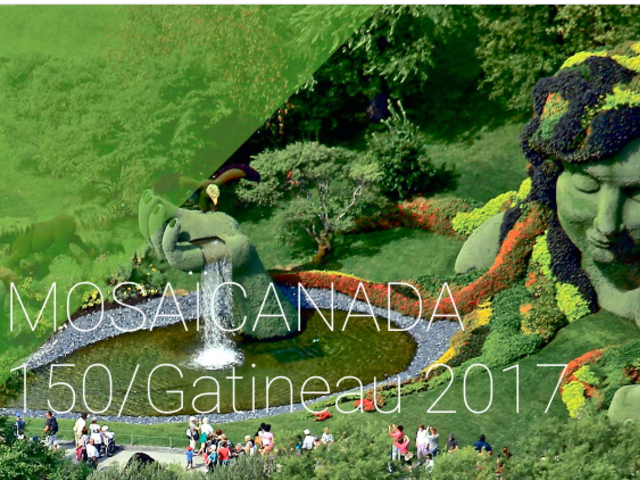 A special exhibit has been built to celebrate Canada’s sesquicentennial: MosaïCanada 150. Expect massive, living sculptures packed full of plants and flowers. There will be 40 on display, representing the country’s history. And admission is free! This inimitable garden above the shores of the St. Lawrence River will appeal to especially arty types because of the International Garden Festival that invites landscape architects from around the world to design spaces based on a theme. The garden also features a fantastic culinary program. Visit the Estevan Lodge Restaurant to see what chef Pierre-Olivier Ferry, Gold Winner of the Canada Good Food Innovation Award, is concocting from his plant collection. If you’re wandering around Halifax, this is an easy garden to get to on foot for a visit—I strolled through last year for the first time and loved its proximity to shops and restaurants. Like Canada, it’s celebrating its 150th birthday. A special website has been put together—check it out for theatre and music events, special tours and more. Regal Cruises and Travel will help you plan your trip to Canada.